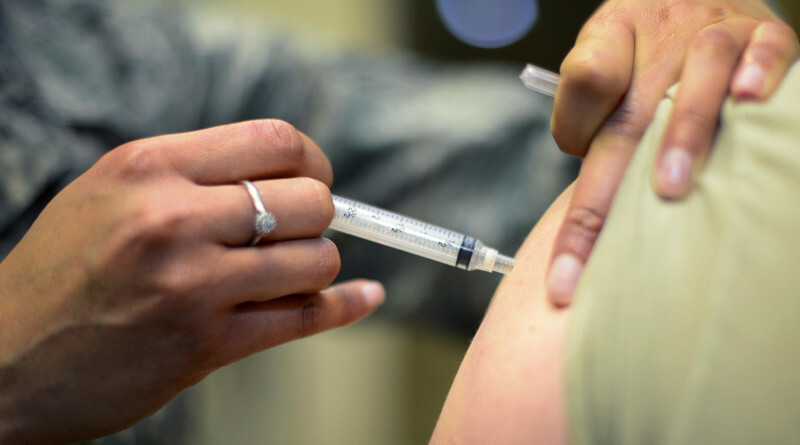 By: Jared Karten (Correspondent) Skepticism regarding vaccines has recently sparked in the community. Globally, critics have pondered the efficiency of vaccines. Does it even help? 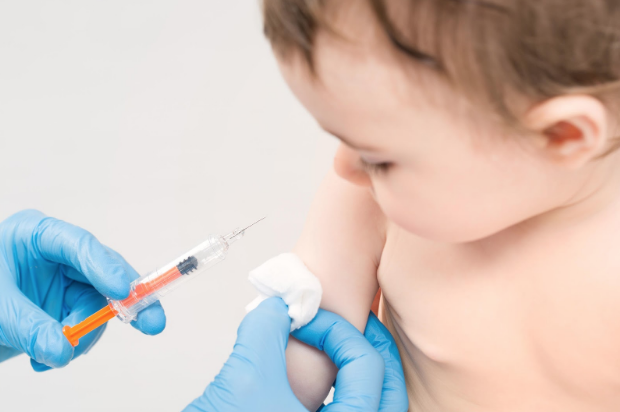 Did the scientists create the “right” vaccine? By Sam Shikora (Political Editor). By the time you’re done reading this article, it is very likely that another child in the world will die from a contracted case of measles. On average, 18 children per hour, and 430 a day die of measles.